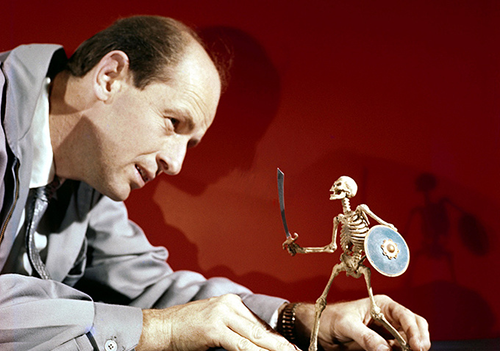 While I’ve written up Ray Harryhausen in the past, with his recent passing, the special effects pioneer and genius is worth revisiting. He leaves behind a legacy of imaginative and highly influential work (just take a look at any of his greats – I recommend Jason and the Argonauts). I vividly remember watching his magic with my dad. He will be missed but his influence lives on in pretty much any film with special effects.